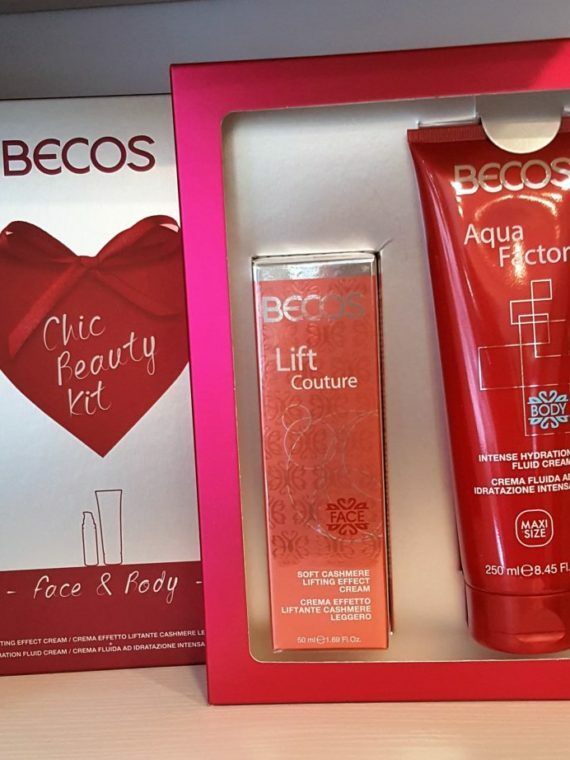 BECOS Chic Beauty Kit Face & Body 2 PRODOTTI SUPER SCONTATI CREMA VISO EFFETTO LIFTANTE CASHMERE LEGGERO 50ml. 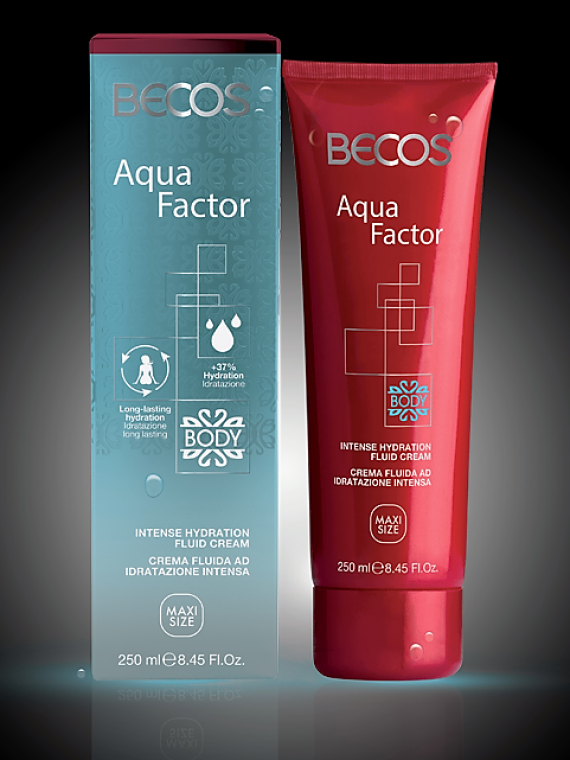 + AQUA FACTOR CORPO CREMA FLUIDA AD IDRATAZIONE INTENSA 250ml. 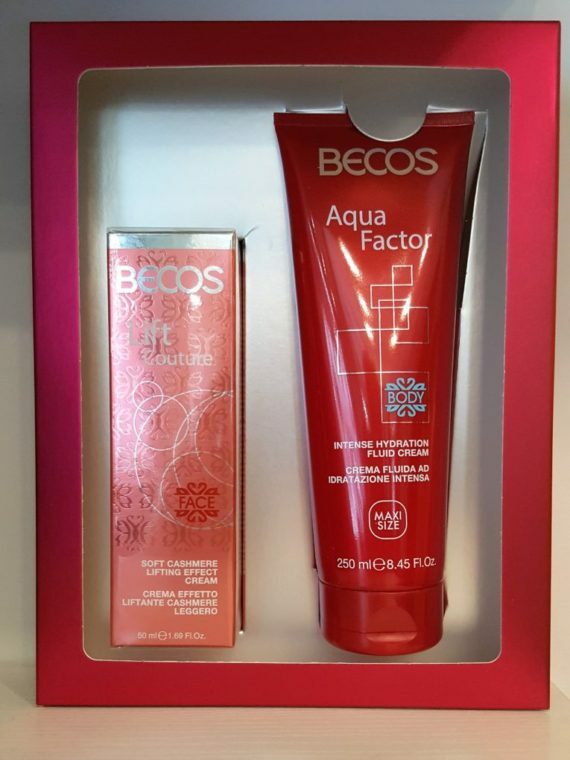 NOVITA’ BECOS AQUA FACTOR CREMA FLUIDA AD IDRATAZIONE INTENSA 250ml.